Description: Stockton's Eastside! 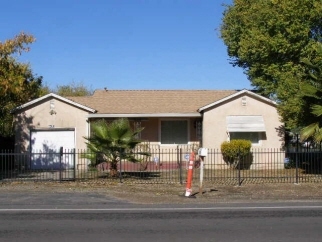 Well kept 2 bdrm 2 bath home on a fully fenced corner lot. Central heat and air. Formal dining room. Security system. Extra large master bedroom and master bath. Includes attached 1-car garage and carport. Located east of Hwy 99 just one block from Franklin High School.